This book just popped through my door thanks to my husband Phil. 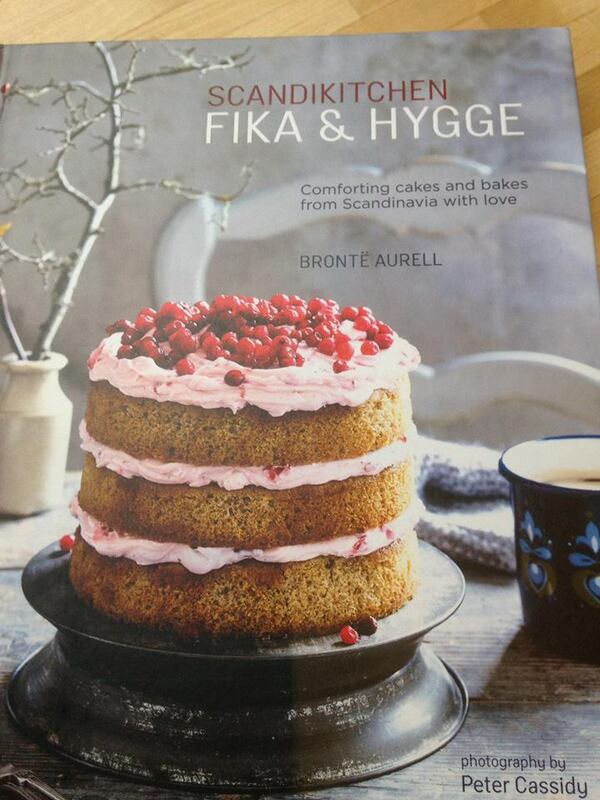 I’m currently really interested in the baking traditions of the Scandinavian countries. With all the talk of Hygge, Lakom and Lykke, there is certainly an upsurge in interest in all things Scandinavian and I am really looking forward to running my new Scandi baking workshop in the new year – watch this space!